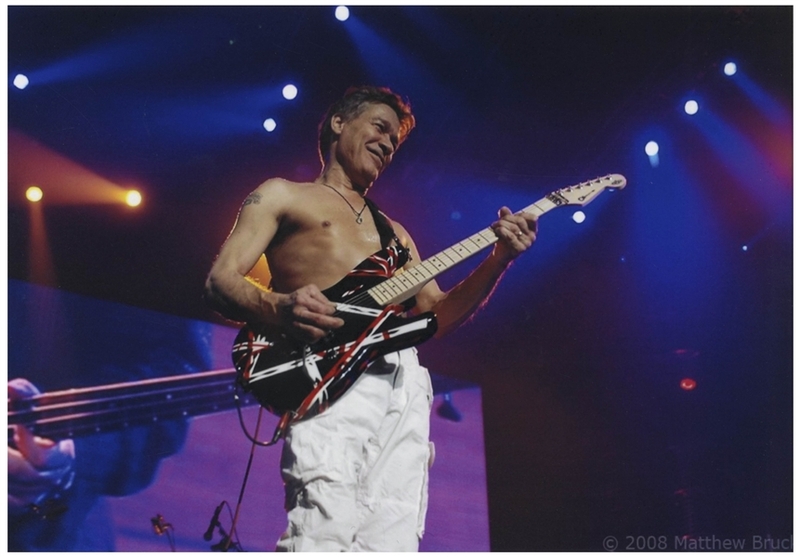 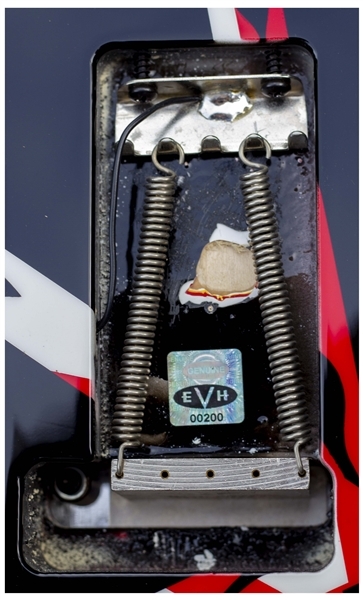 Eddie Van Halen personally designed (hand-striped) custom guitar, owned and played onstage by Eddie at the 30 January 2008 show in Little Rock, Arkansas. 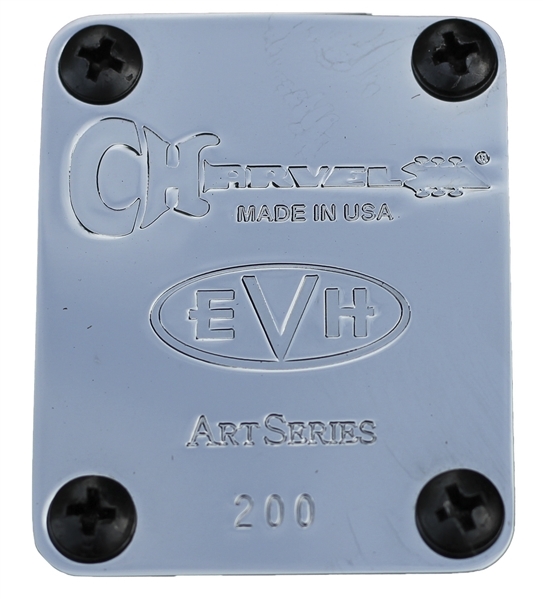 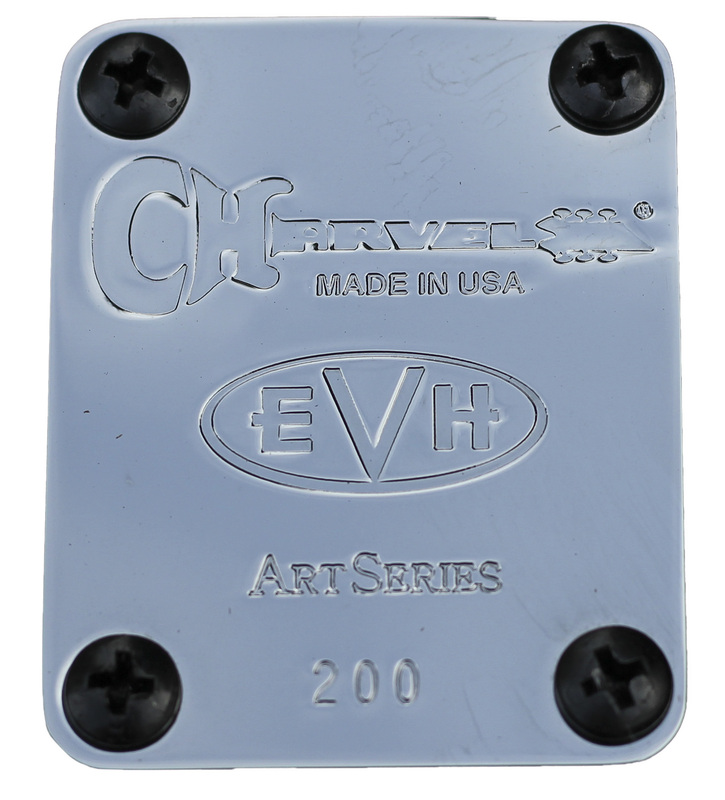 Charvel guitar is signed by Eddie in silver marker, with the Little Rock concert date also written by him as well as ''Van Halen / 2008''. 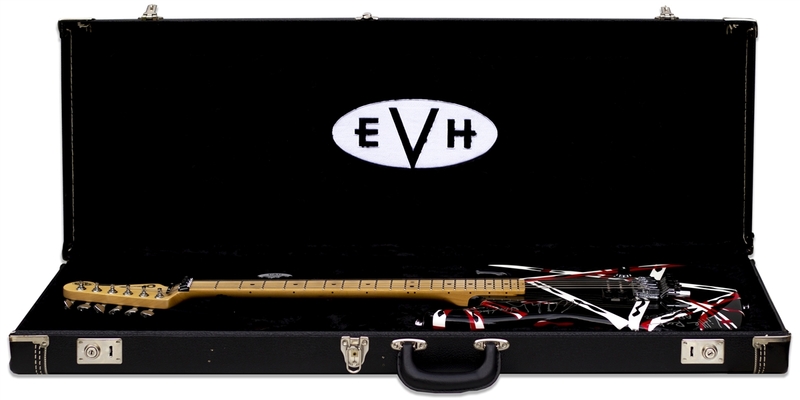 In custom EVH (Eddie Van Halen) Charvel guitar case measuring 41.5'' x 15'' x 4'', and with COA signed by Eddie Van Halen. Near fine condition. 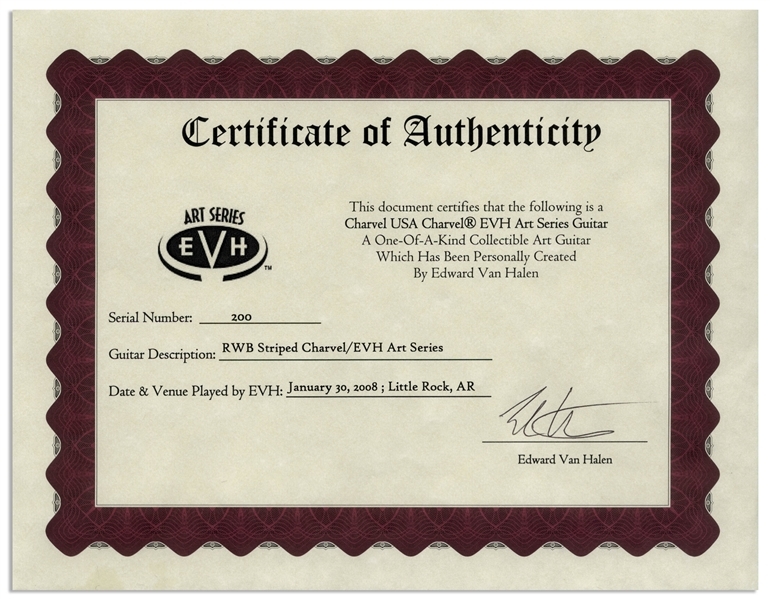 A fantastic rock collectible personally designed, played and signed by one of the greatest guitar players of all time.